Are you tired spending your Holidays at home? Do you wish to take your children for a vacation this Christmas and are wondering which place to head to? Don’t worry, as The Gypsy’s Passport has come to your assistance! Yes, we know that Christmas is a time to spend at home with family, but uniting your family members at the same place repeatedly can be really onerous and boring. What to make for the Christmas feast? How to decorate the house? What theme to follow? When to send out the invites? All these can get on the nerves. So this year, why don’t you and your family take a break from all your chores to enjoy your holiday to the fullest? Here’s our pick of ten of the best Christmas destinations for 2015. Lapland is a place that can never go out of the list of best Christmas destinations. And why would it be, after all it’s a quintessential Christmas destination. 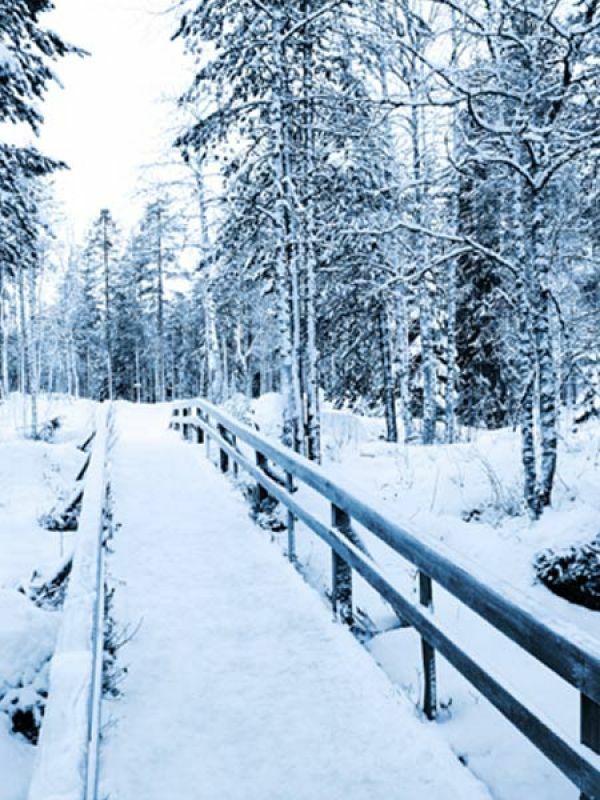 In Lapland, the full-length Christmas activities are held in the magical and wilderness locations. Feeding the reindeers, learning about its husbandry and warming up with pastries and coffee will give you totally different Christmas experience here. Also, in Lapland, snowfall lasts for over 200 days, so skis, snowmobile, and reindeer sled are the most preferred modes of transportation here. And trust us, taking a sleigh ride through the winter woods would give you an unforgettable experience. Montreal, blanketed in snow during Christmas, is something you must not miss. And just as usual, even 2015 promises to offer another amazing Christmas in Montreal. A Montreal Christmas is incomplete with the annual Santa Claus Parade. Seeing thousands of kids waiting to catch a glimpse of Santa Claus will surely delight you. Do not forget to attend the 16th Montreal en Lumiere, the biggest art, music, dance and food festival. Do not drain all your energy in Montreal en Lumiere. Save some for the Nuit Blanche à Montréal, a Christmas Eve party packed with more than 200 indoor and outdoor activities. A lot is going to happen in Montreal at the end of this year. 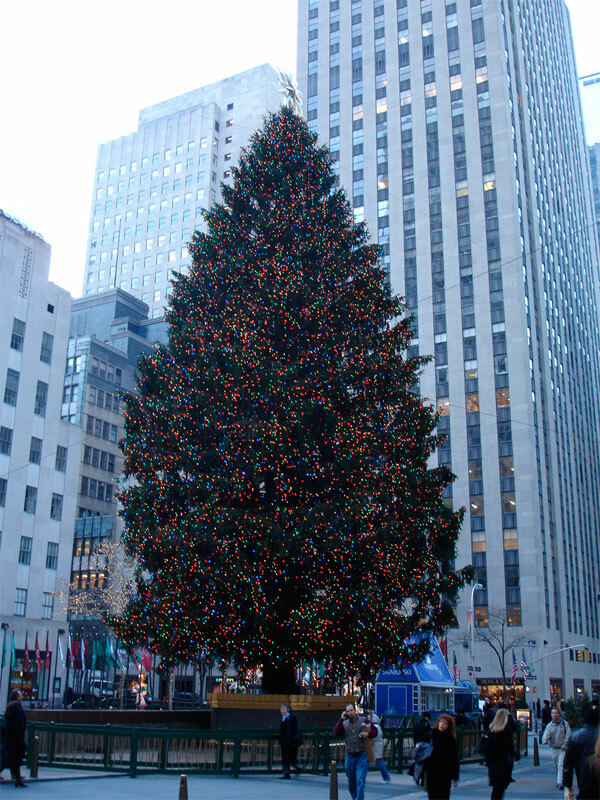 New York is great all time of the year, but it particularly shines during Christmas. Even the most cynical of New Yorkers admit that the place offers a spectacular sight. The departmental stores of New York are laden with lights and baubles. Carolers assemble on the sidewalk and sign all day long. And families don their skates for the afternoon ice-skating in Central Park. A carriage ride through the Central Park exemplifies the fairy tale aspect of the Yuletide. And if you are looking for something different, then head to Brooklyn to see a Christmas wonderland. 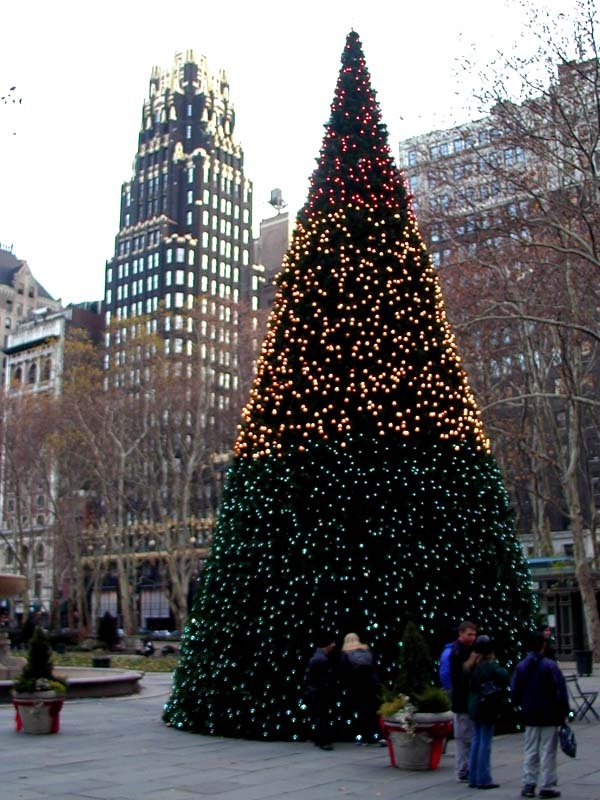 If not anything else, take a leisurely walk along the New York streets with a hot cocoa. Blissful! England is another all-time best place to spend Christmas with friends, family and even alone. Not just the major cities like Glasgow or London, but even the small towns and villages celebrate Christmas with utmost enthusiasm. Thousands of people from all over England visit the Oxford Street to witness the big ‘switch on’ at the beginning of November. The best part is that England is relatively cheaper than other European countries during Christmas. So you will get a Christmas break without breaking your bank. Yes, London will be a bit cruel on your wallet, but the other places are pocket-friendly. Fun fact- In England, families celebrate Christmas together to watch each other open the presents. Are you a party animal? Then San Juan is all set to give you a Christmas party like no other place in the world. 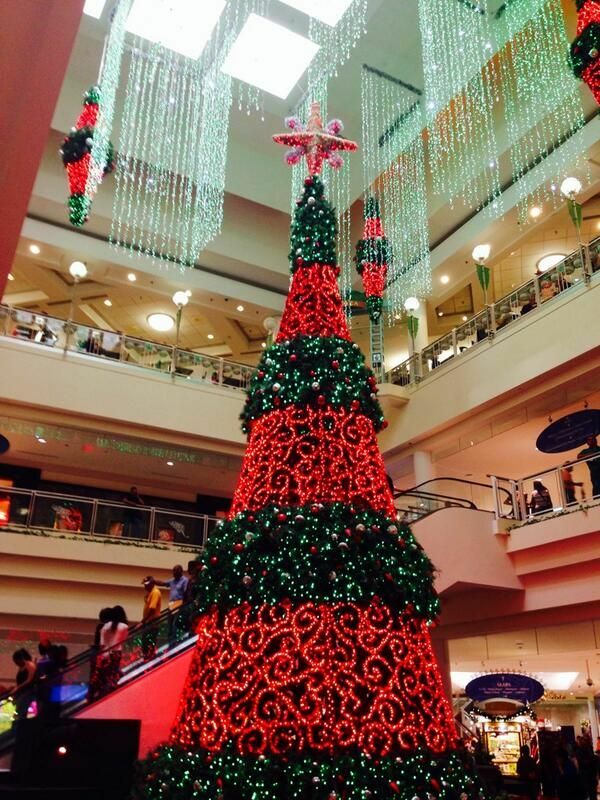 The celebrations in Puerto Rico begin towards the end of November and do not subside until the sixth of January. You will find locals packed with holiday treats like meat and spice-filled pastries, visitors, guests being offered coquito and bands playing their favorite carols on the streets. You don’t always have to go sledding during the winters. Take a surfboard and go surfing at Rincon, the surfer’s paradise. Sipping a coquito while gazing out over the beaches of Rincon will surely make you forget about the white Christmas. Quebec is the place to be if you are looking for a traditional French-Canadian Christmas. 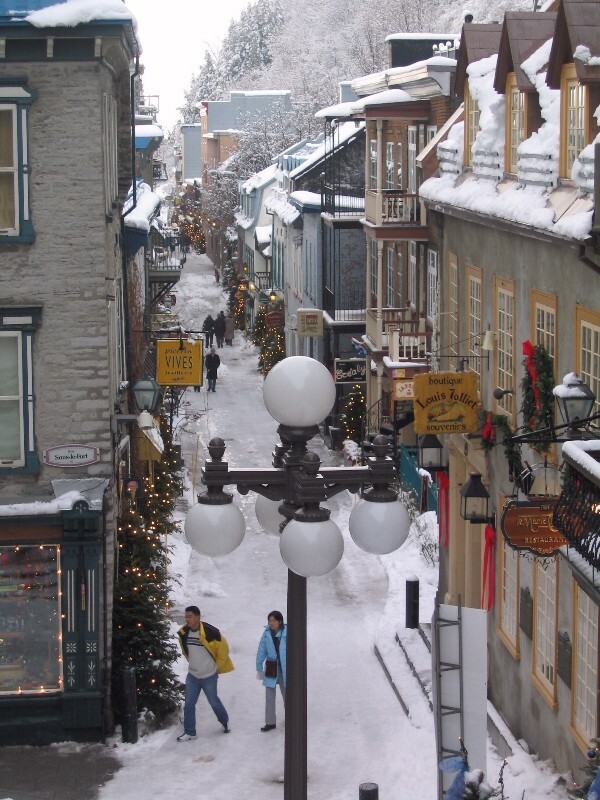 Snow, lights and decoration create an enchanting setting in Old Quebec during the Christmas. You can say that Old Quebec actually transforms into a real Christmas village, just as you read in a Charles Dickens’ novel. 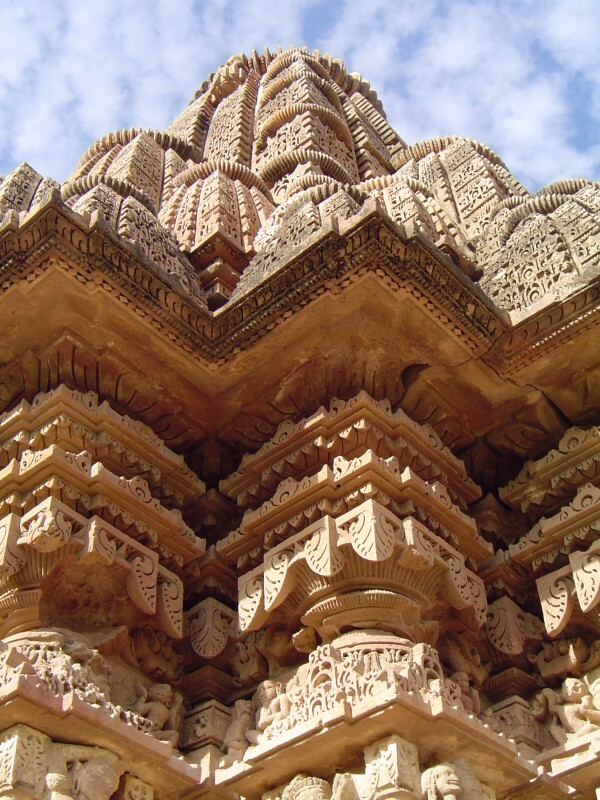 Your eyes will dazzle seeing the twinkling stone homes along the narrow, cobblestone streets. 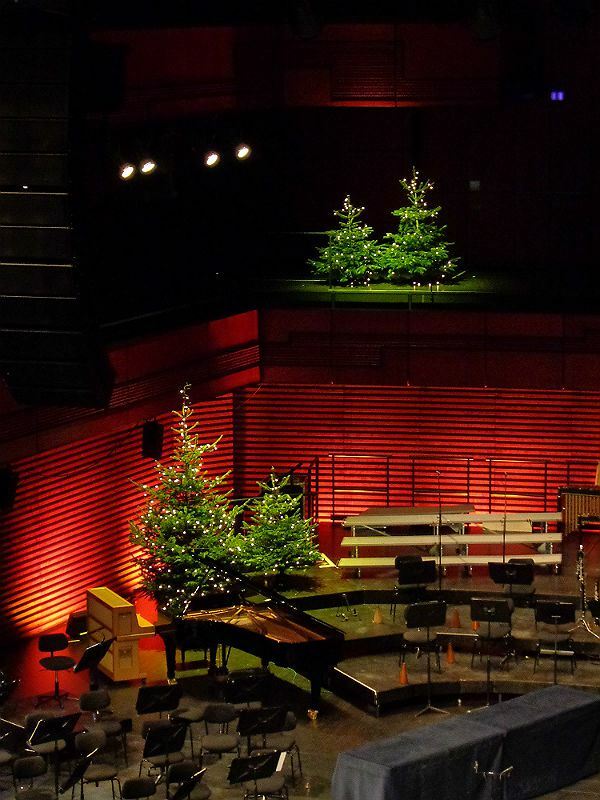 You can attend Christmas concerts, visit exhibitions, and of course, enjoy the New Year activities on Grande Allee. Quebec serves great food and delicacies like giant scallops, au gratin, meat pies, grilled pheasant breast. My mouth is watering already. And of course, you will get loads of snow for skating, skiing, and sledding. Are you tired witnessing the typical white or European Christmas and want to try out something different? Then why not head to Kerala, India this time? South India has the largest Christian community in the nation and Christmas is really a big deal here. 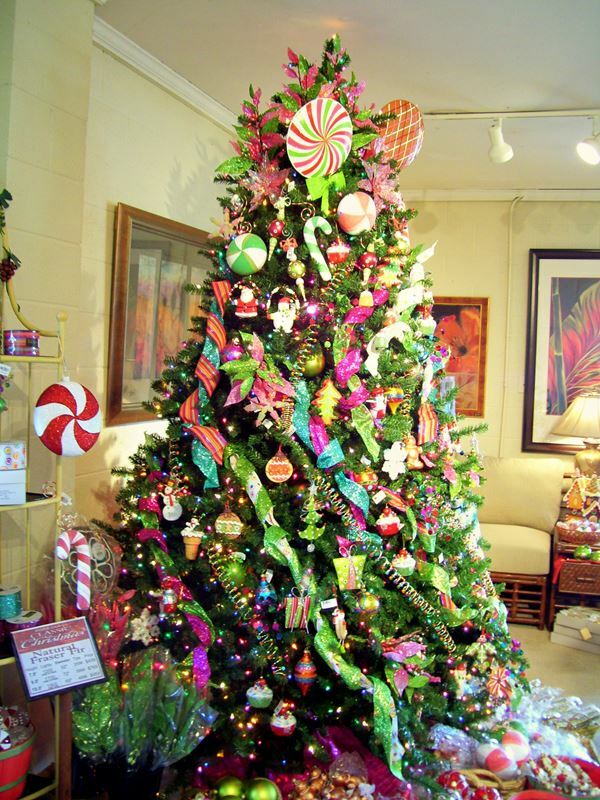 You will find all the traditional things here like nativity scenes, carols, Father Christmas and many more. Carols are sung in all the local churches and even streets. Then they have incredible beaches, sumptuous food and a near total absence of booze. Trust us, it will be a refreshing experience. There is no end of things when it comes to doing in Scotland during Christmas. 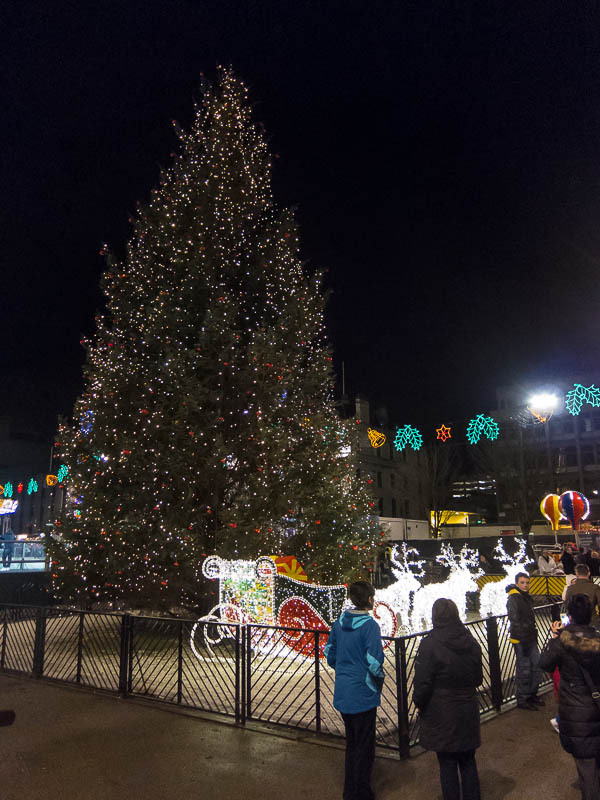 The capital of Scotland, Edinburg erupts with festive cheer, and so does the Prince Street Garden’s ice rink that rings abuzz with activities all day long. And for your enjoyment, there are local, cozy pubs that roar with log fires all night long. The snow-encrusted mountains of the Highlands and lochs in the north will give you a perfect setting for a winter break. Everything is simply beautiful in Scotland during Christmas. 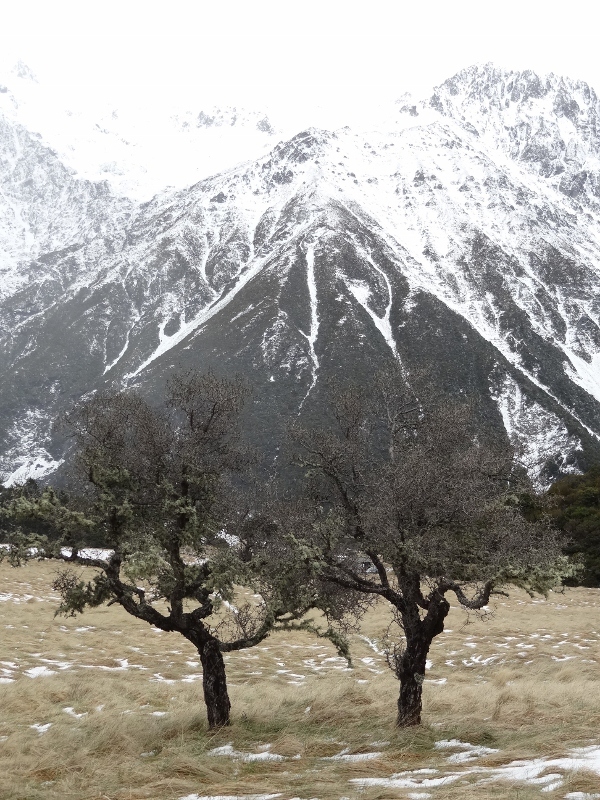 When the North America gets ready for snow, New Zealand welcomes summer. Kaikoura, New Zealand is the place if you are willing to try out something different, something that has been unlike your other Christmas experience. In Kaikoura, Christmas is either celebrated indoors with the barbecue or by cooling it off by taking a dip in the Kaikoura Bay. Do not forget to swim with the dolphins and watch the sperm whale excursion here. The experience here will be totally uplifting. Reykjavík in Iceland is a place for people who want to experience a typical traditional and a white Christmas. The Icelandics have their own version of Santa Clause, the Yule Lads. You’ll find miniature Yule lads perched in every shops and galleries window. And then you have the heavenly Northern Light. A brief 4 hours of sunlight in Reykjavik end with a sky show by Aurora Borealis. Take a shot of schnapps to warm your body. 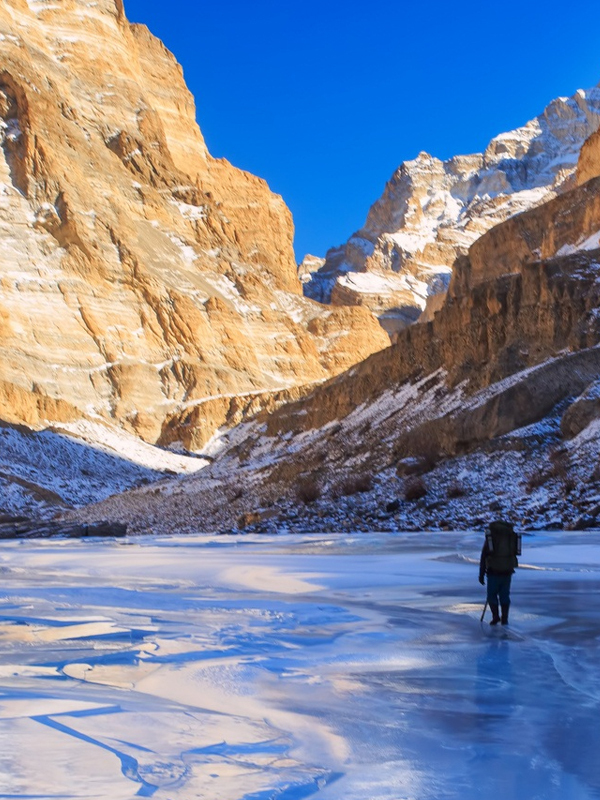 You can even indulge in adventures like skiing, skating and sledding here. Reykjavik is a perfect Christmas away from home. We hope our compilation helps you make the most of your holidays. 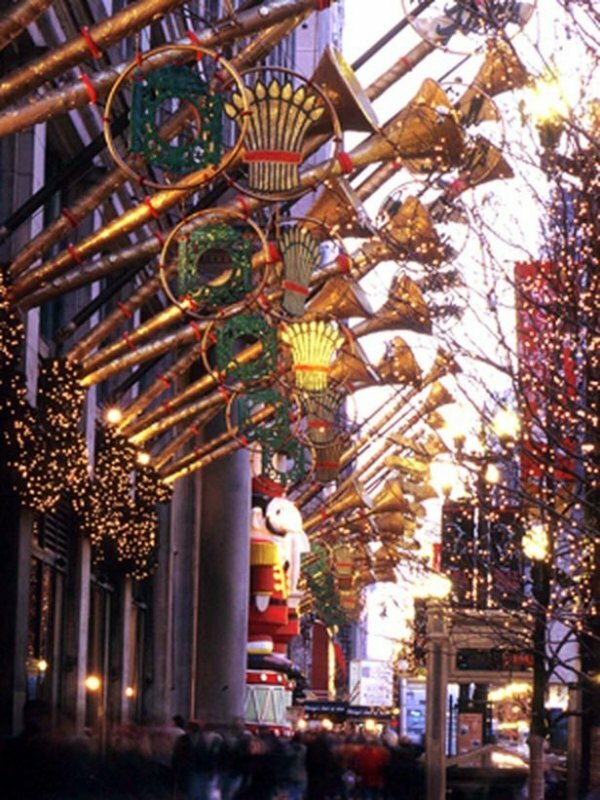 Where are you planning to head to this Christmas? Share with us your festive plans in the comment section below!